Over the years, Taiwan Excellence activities have brought Filipinos closer to innovative and high quality Taiwanese products. 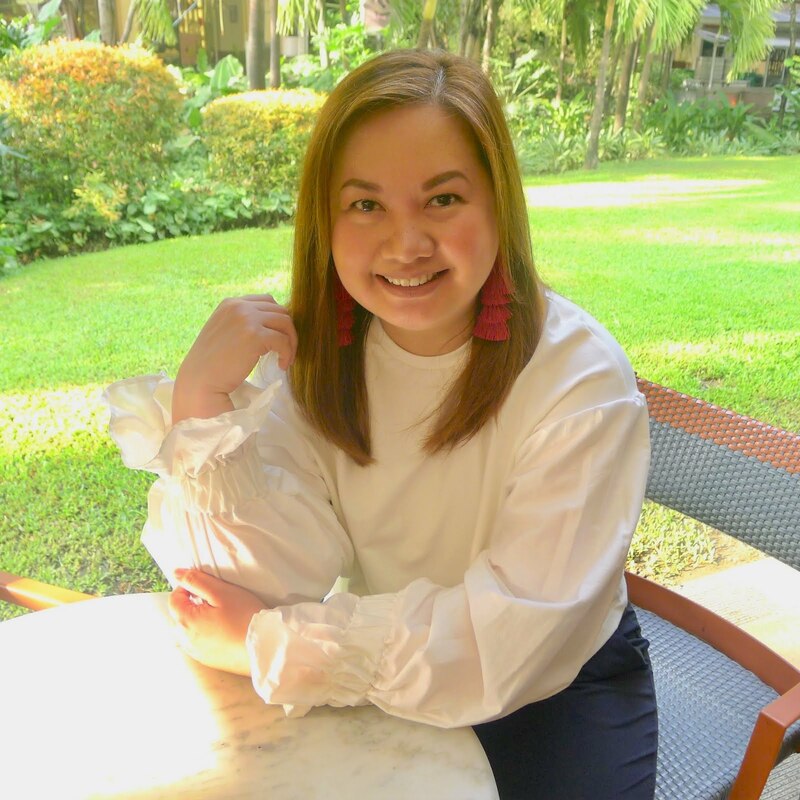 These products have now become an integral part of the Filipino lifestyle, ranging from appliances that provide convenience in managing households, to gadgets that complement hectic schedules and equipment that makes committing to a healthy lifestyle a lot easier. This year, Taiwan Excellence introduces its latest line-up of Taiwanese products, all of which has features that have gained global recognition for quality and excellence. Some brands included are ACER, ASUS, MSI and PX for Information and Communications. Technology products; Tatung, Sakura and Caesar for Household Goods; and Johnson Pacific and Kymco for Sports and Leisure products. "In the past two years, we have witnessed the very strong demand among Filipinos for high quality Taiwan-made products to meet their lifestyle needs. Through the Taiwan Excellence campaign, we hope to bring high quality products that will help Filipinos upgrade their lifestyles. 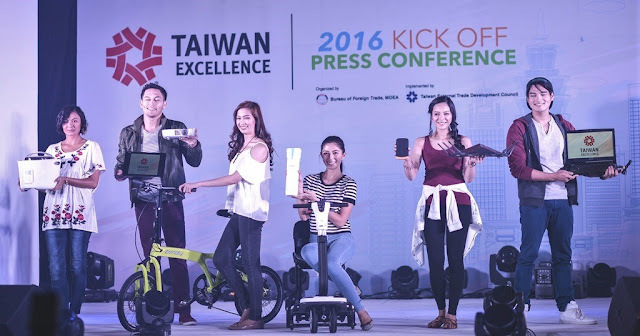 We hope Filipino consumers will be empowered to make educated decisions about their purchases and experience the benefits and superior quality of our products and brands," said Scott Yang, Deputy Executive Director of Taiwan External Trade Development Council (TAITRA). October 21 to 23, 2016 - Market! Market!